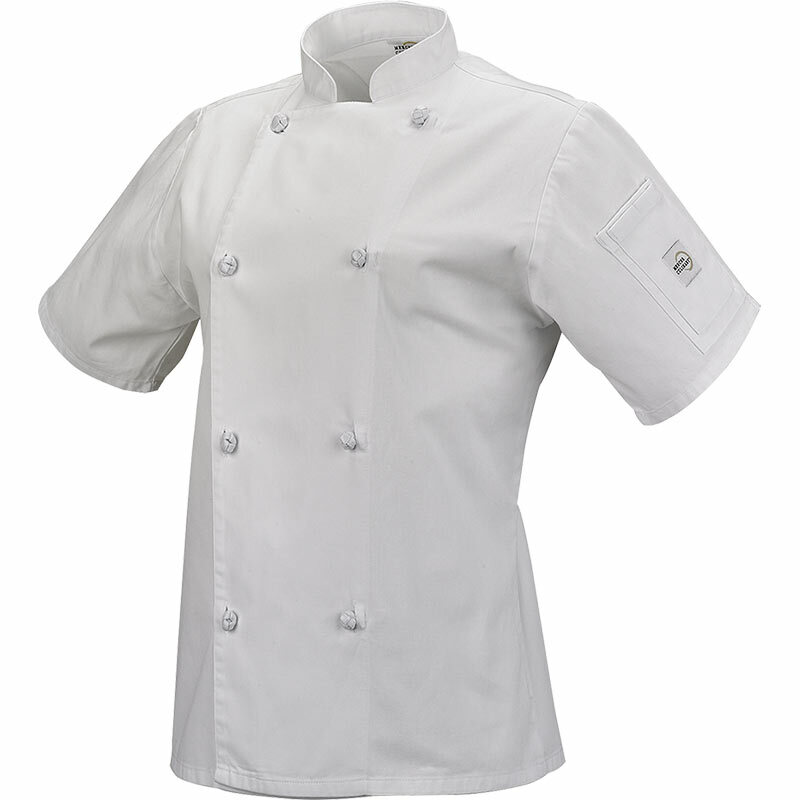 Add Size to item number when ordering. 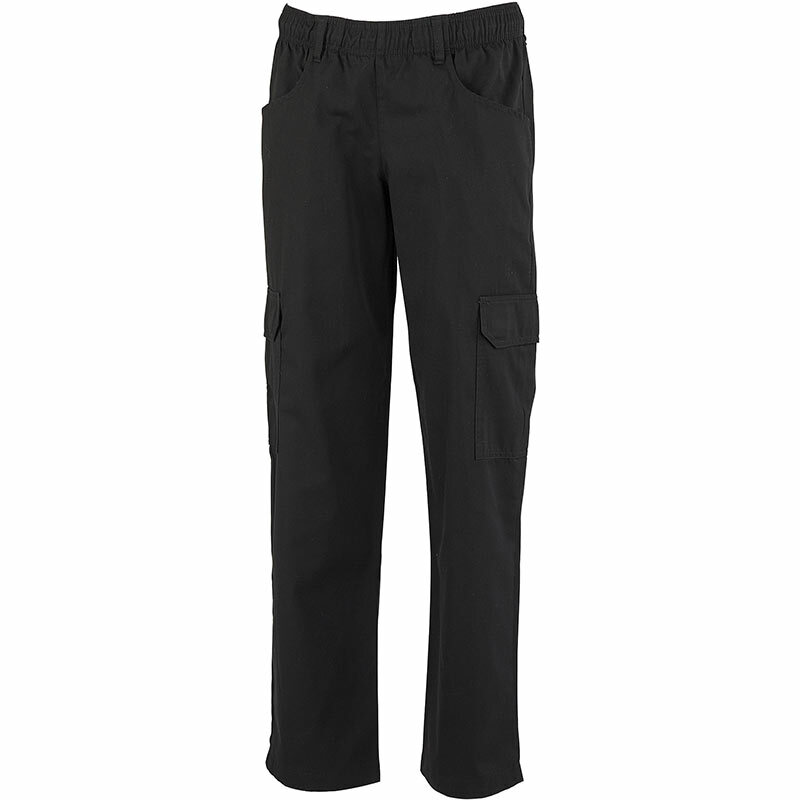 Example: M61040BKM for medium size. 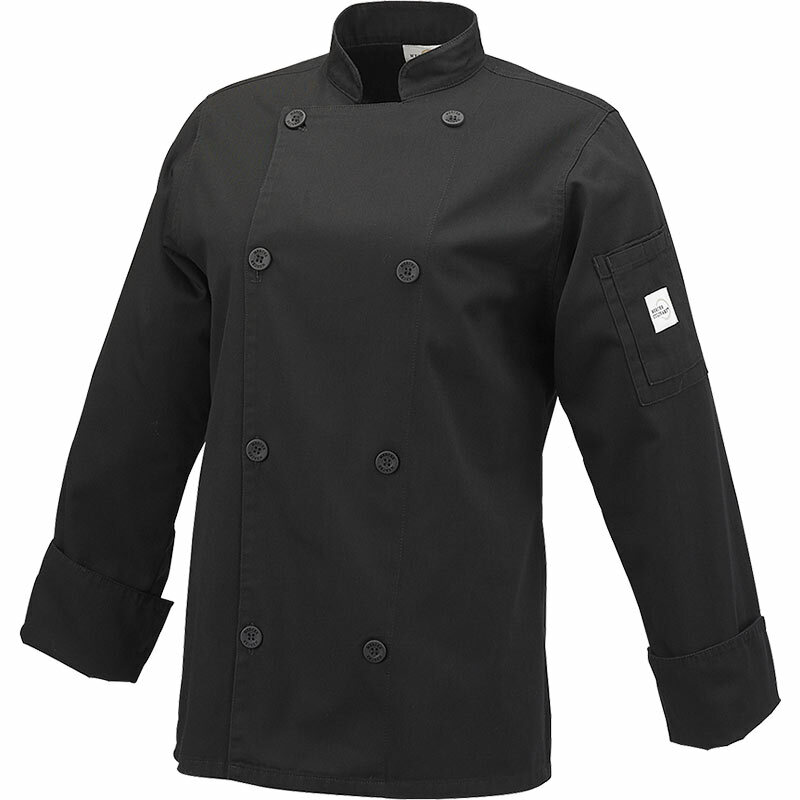 Comfort, contour, and class are combined for the bustling kitchen brigade. 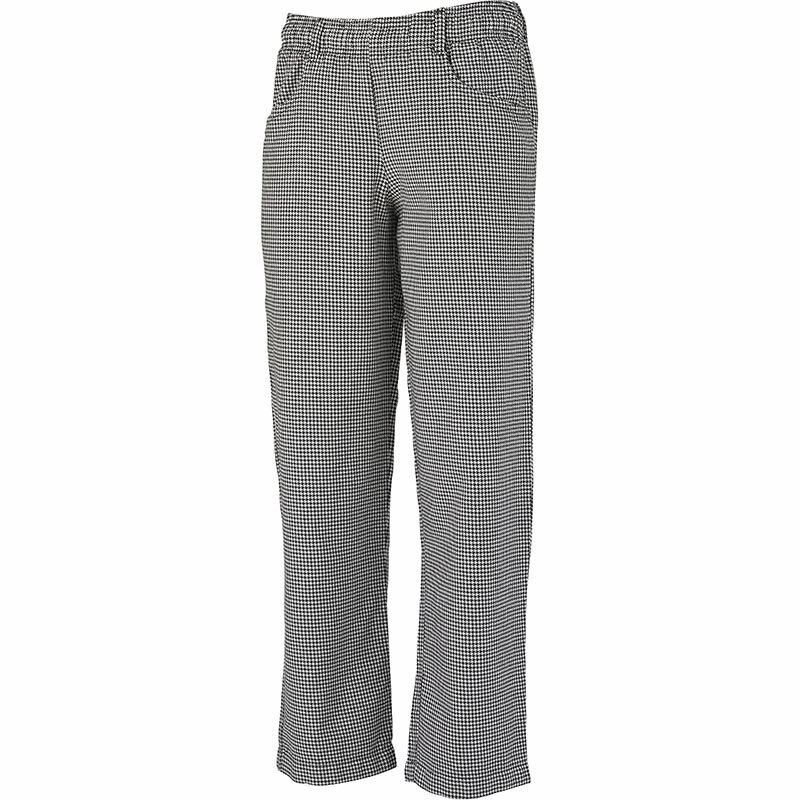 Genesis features modern fabrics, which offer ease of care, breathability and attention to detail. 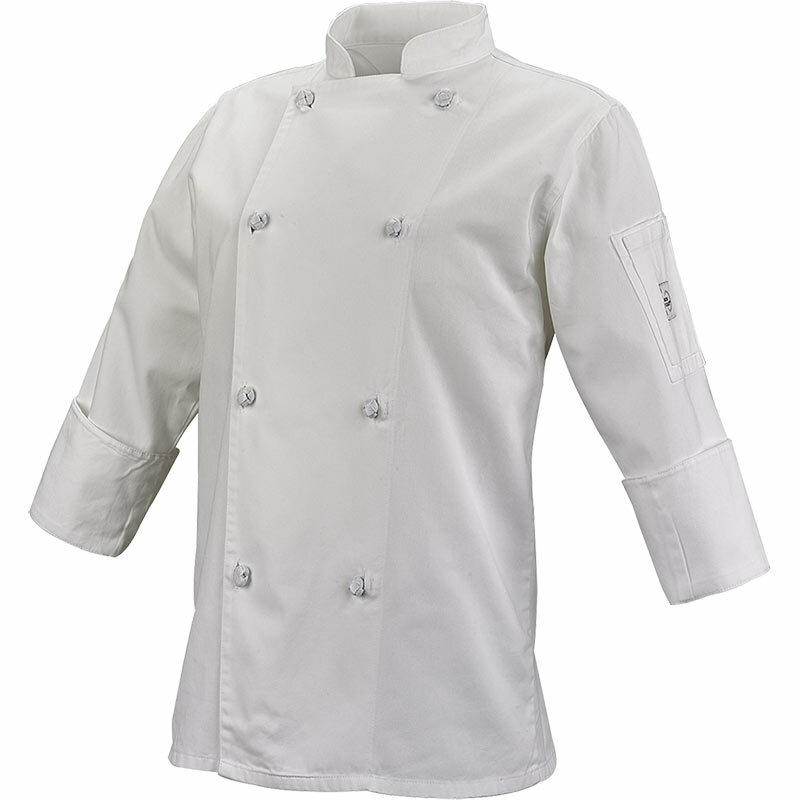 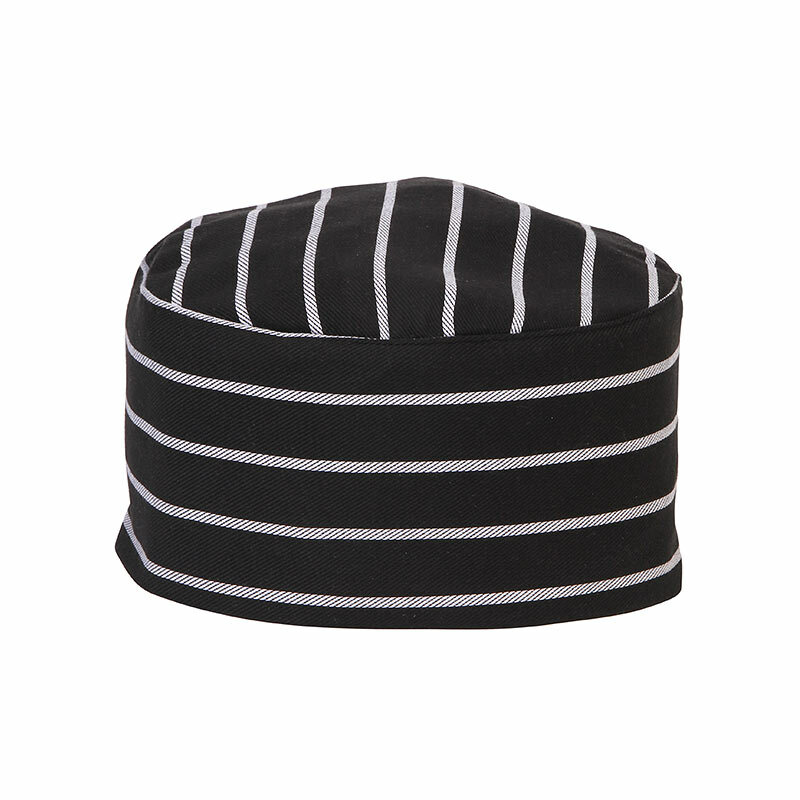 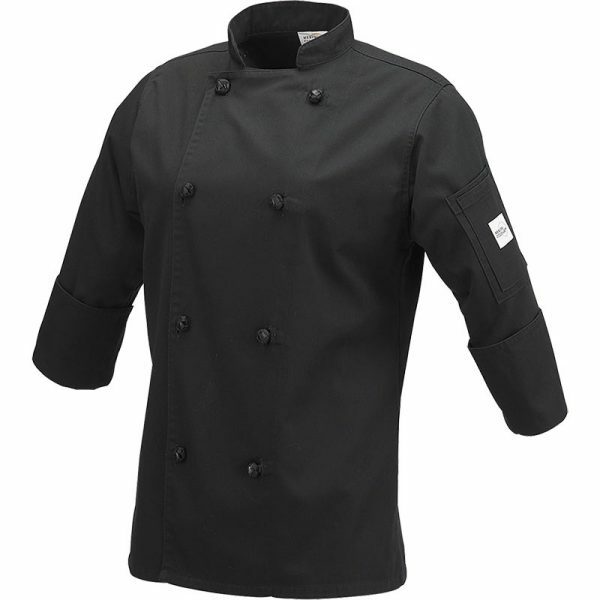 Genesis is the standard for your daily kitchen work wear from Commis to Chef de cuisine.